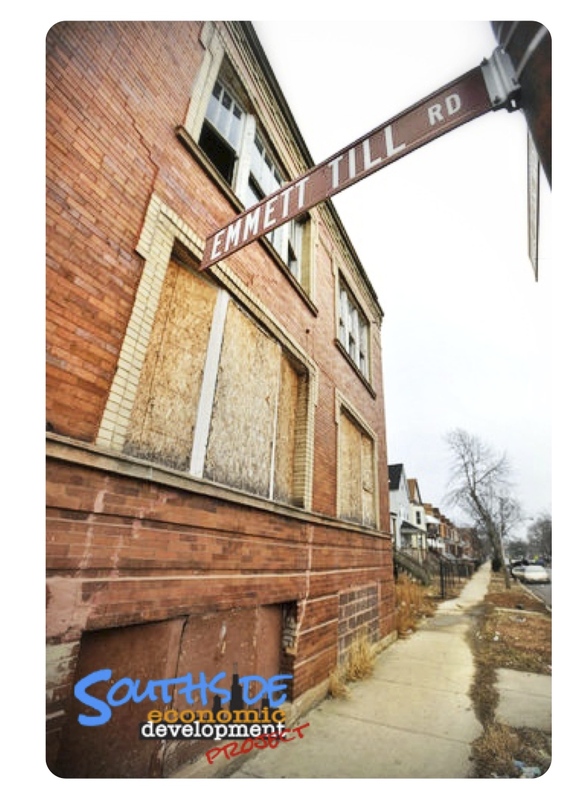 Southside Economic Development Project is a not-for-profit organization dedicated to the revitalization of South Side Chicago’s businesses & residential communities. The organization focuses on building stronger relationships between area businesses and the communities that surround them. With the overall goal of providing area residents with training in both job and life skills. For years, the South Side has been notorious for its gangs, drug dealers, empty buildings and high crime. This has been a problem that has plagued poor and disadvantaged communities for generations. Southside Economic Development Project. from The Weddington Adventures. on Vimeo. Southside Economic Development Project also nurtures improved communications with the city, state and federal politicians serving the residents of South Side Chicago. Southside Economic Development Project intends to sponsor life & job skill training programs for South Side Chicago residents. These programs will concentrate on Marketing / Communication, videography, editing, social media & creative storytelling which may be offered in conjunction with area schools and employers. I am a graduate student at Indiana University. As part of a group project for an Urban Economic Development course, we are looking into the economic impacts the South Red Line expansion will have on the surrounding area. Would anyone from your organization be willing to talk to me and share your insights on the project? We would hope to chat for about 20 minutes in the next week. Please let me know if you would be willing to talk with us and if there is a better way to contact your organization. Thank you for your time. Specifically in the Red Line South project area, CTA officials estimate a ridership decline of 9.8 percent when comparing April station entries of 46,000 with post-construction entries of 42,103. The impact on ridership was in line with CTA expectations for the project, a $425 million rebuilding of 10.2 miles of track and refurbishment of eight stations along the Red Line South route. The project has required the line to be closed from Cermak-Chinatown to 95th Street from May 19 through late October. Meanwhile, more than 90 percent of Red Line South riders have been using an alternate service the agency is providing to handle the diversion of the line’s riders during construction. This will hinder access to small business owners and will affect the economic development within inner city communities.